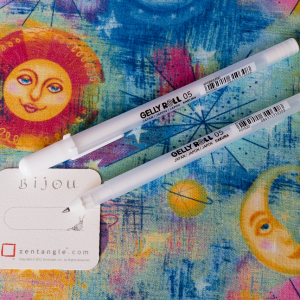 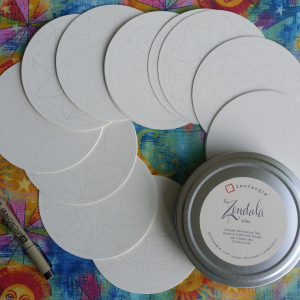 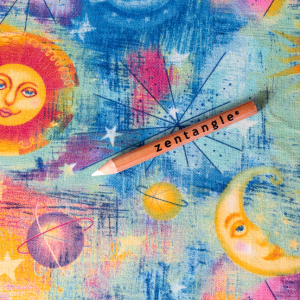 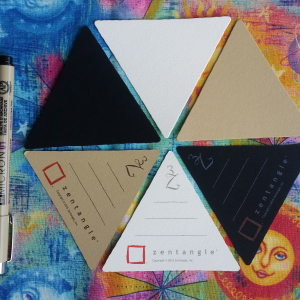 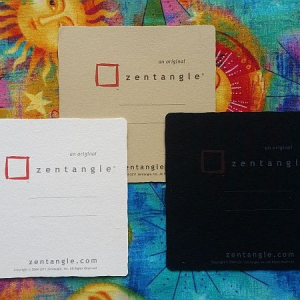 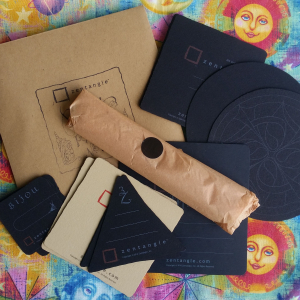 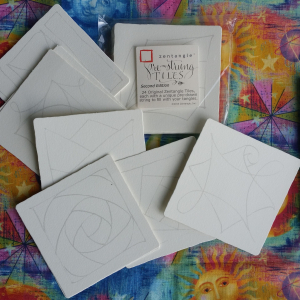 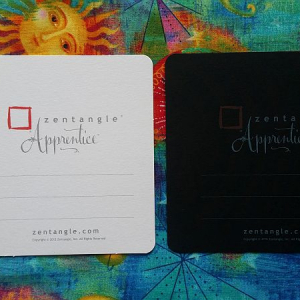 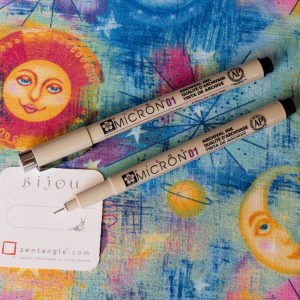 I am an authorised Zentangle® tile supplier in New Zealand, and stock a selection of products made up in various bundles from the Zentangle range. 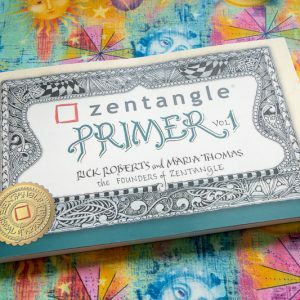 For the full range, please see Zentangle.com. 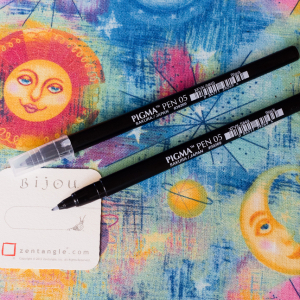 If there is a product there that I don’t already stock, or if you are looking for different bundle sizes, etc, please contact me with your requirements. 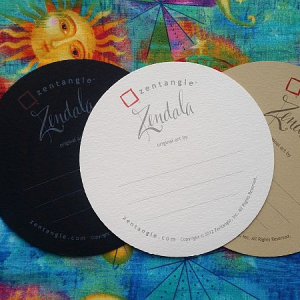 All prices are in NZ$. 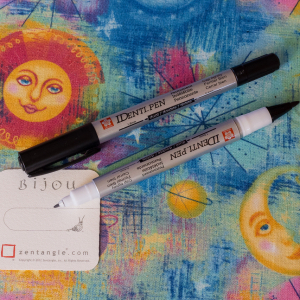 Shipping rates are calculated when an address is provided on the Checkout page. 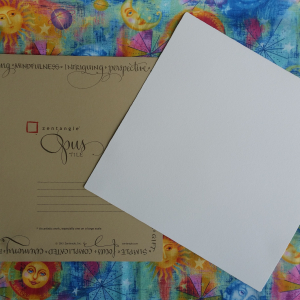 Pickup in Christchurch (with payment on collection) is possible – please place your order online and then give me a call to arrange a suitable time to collect. 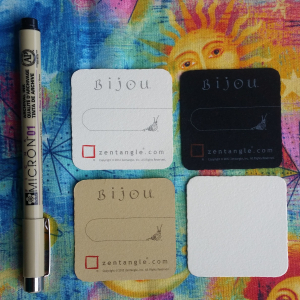 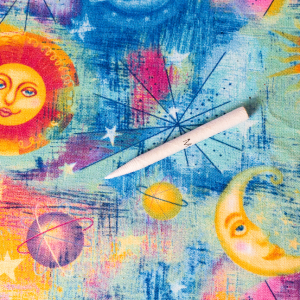 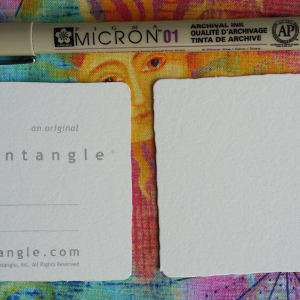 Note: the tile products do not include the pen shown in some of the product images – the pen is purely for scale.